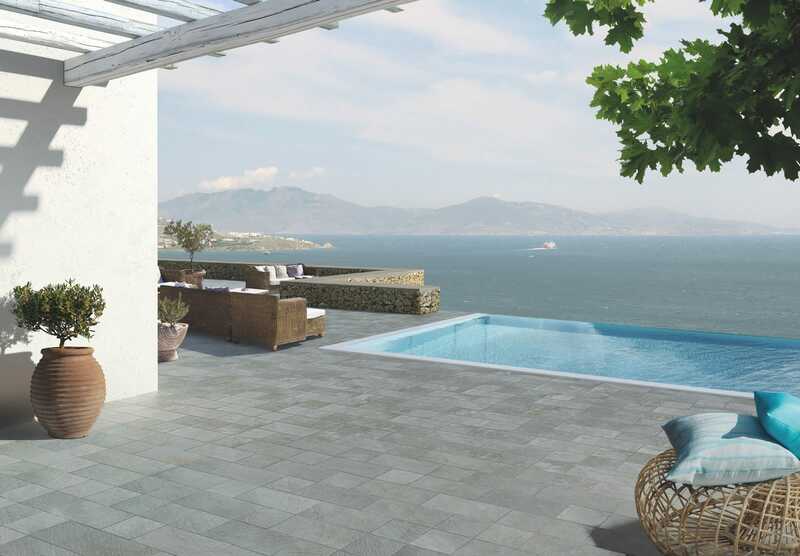 Edilcomponenti is specialized in the production of indoor and outdoor flooring. 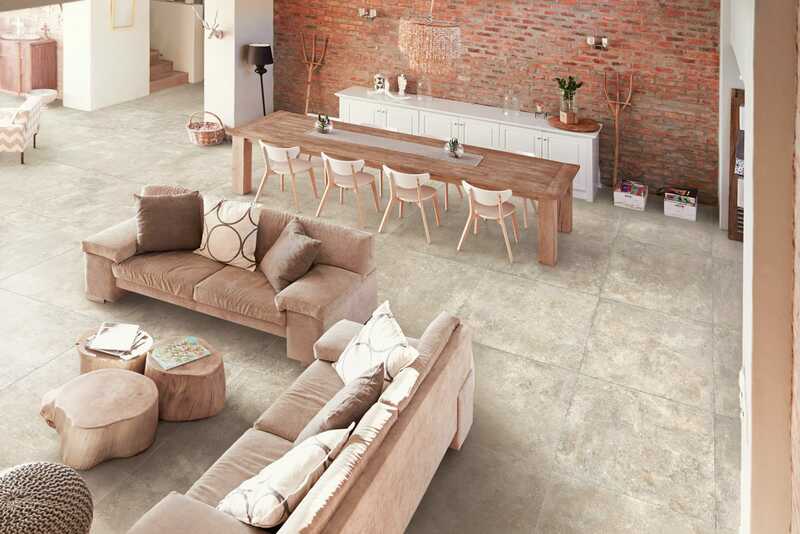 Thanks to their skills, our technicians will help you to find the solution that best suits your needs. 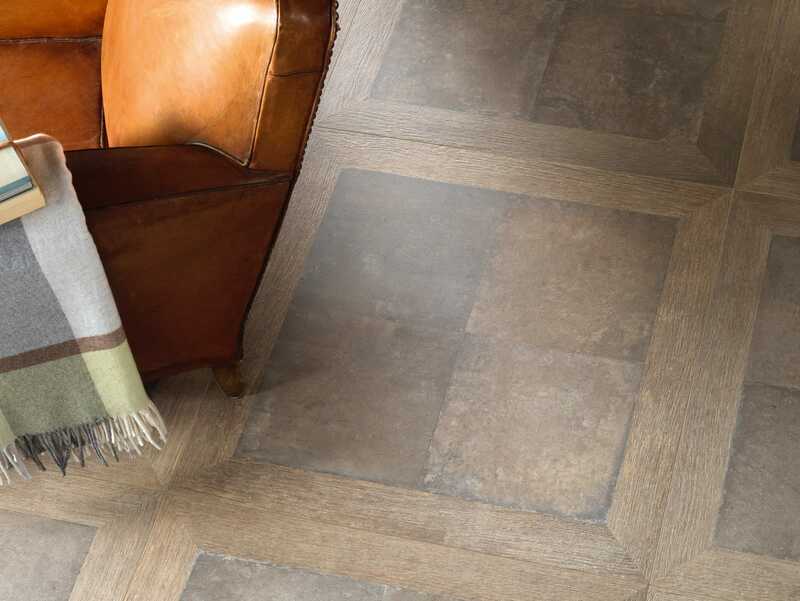 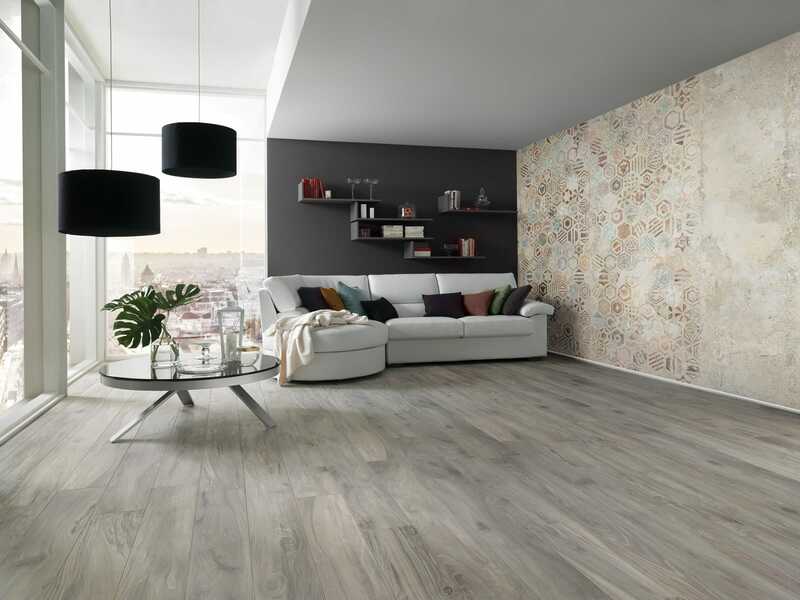 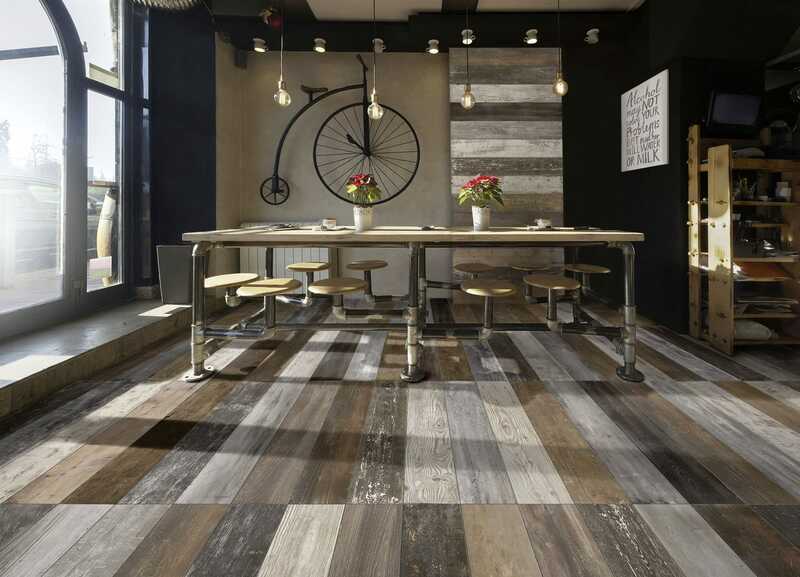 In the showroom you will find a wide range of floors, tiles and parquet in different finishes and sizes. 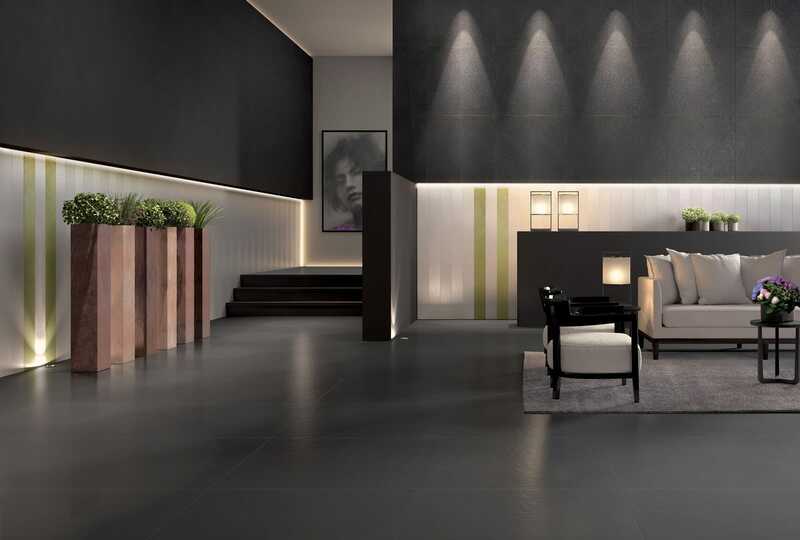 Edilcomponenti continues to guarantee the variety of materials and the high quality of each product. 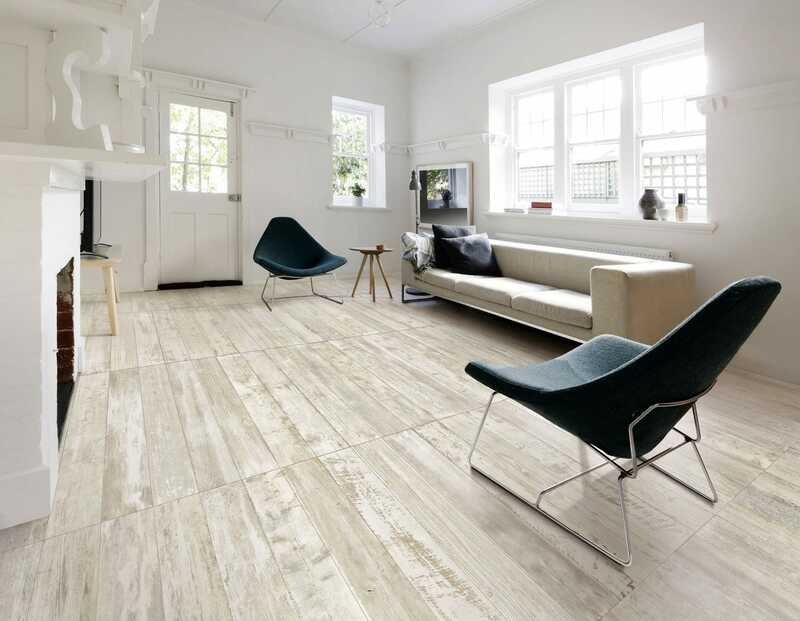 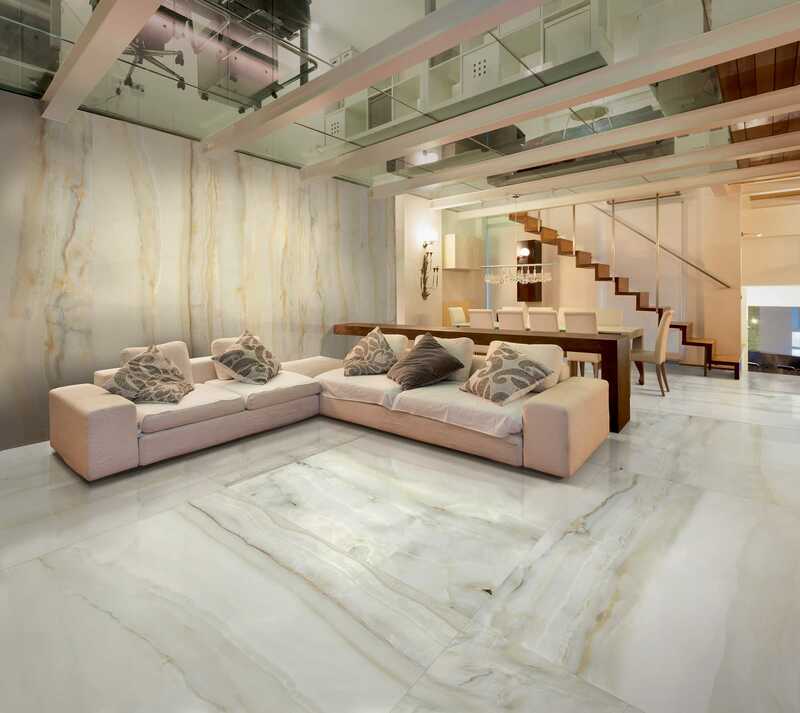 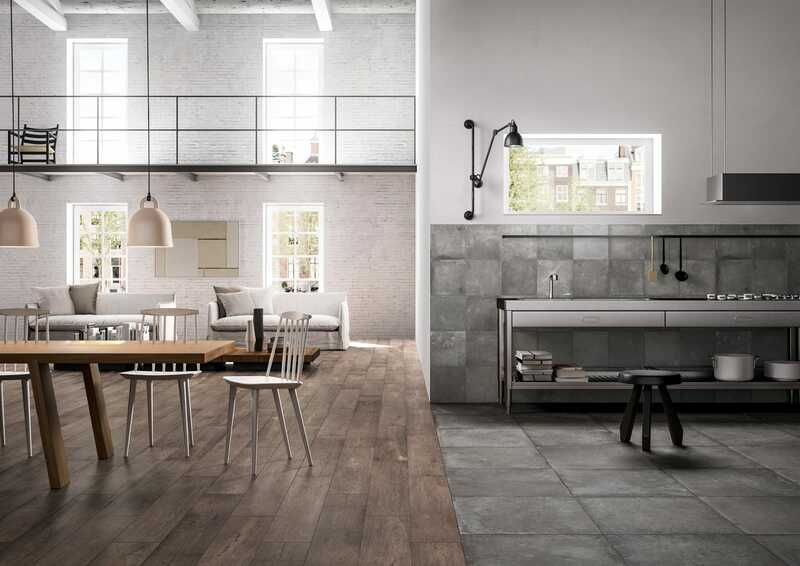 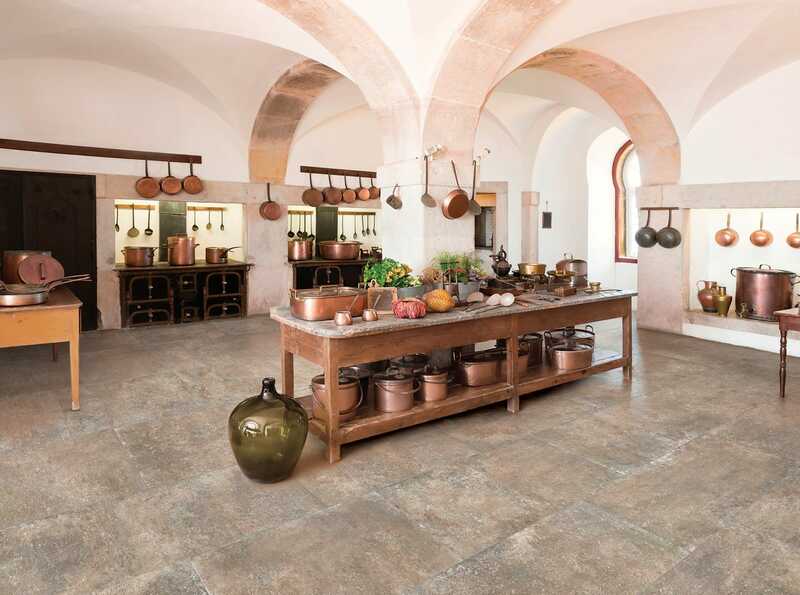 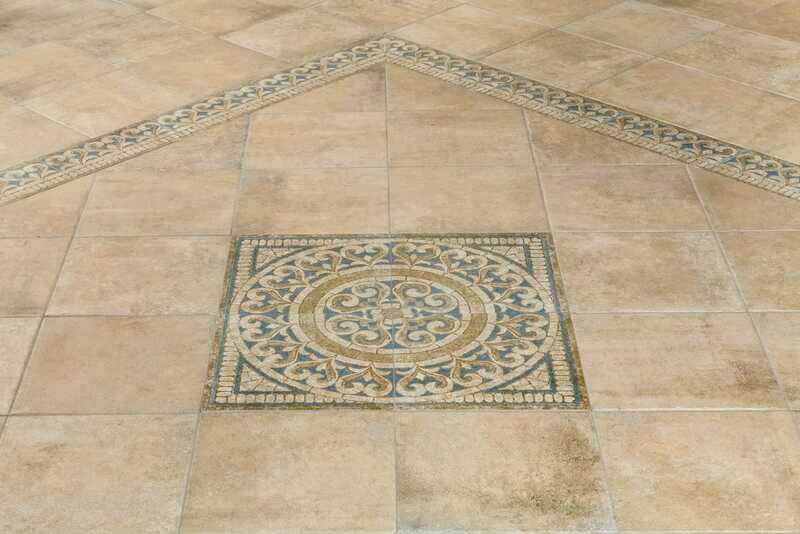 The wide range of ceramic tiles and terracotta, porcelain stoneware, marble and parquet floors, allows finding the right price to the right product for your requirements. 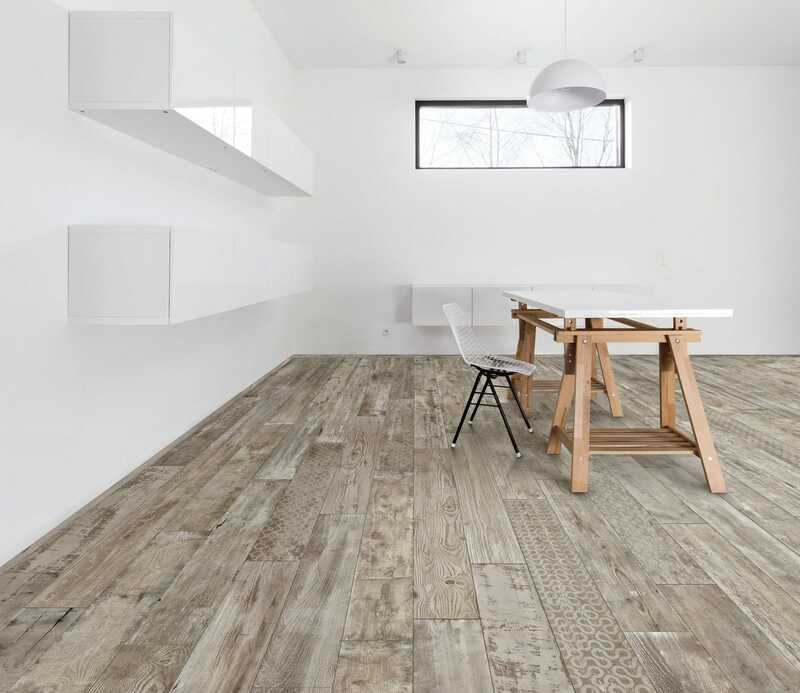 For any request, our technicians will help you throughout the design phase: the choice of materials, the laying of the floor; following the project step by step. 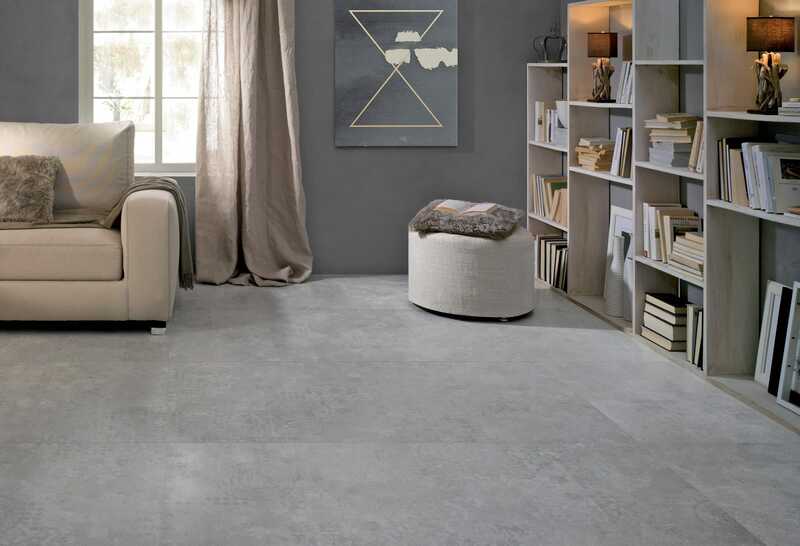 Thanks to the wide choice offered and the reliability of our team we had signed a significant number of projects in Carrara, becoming synonymous of Italian quality. 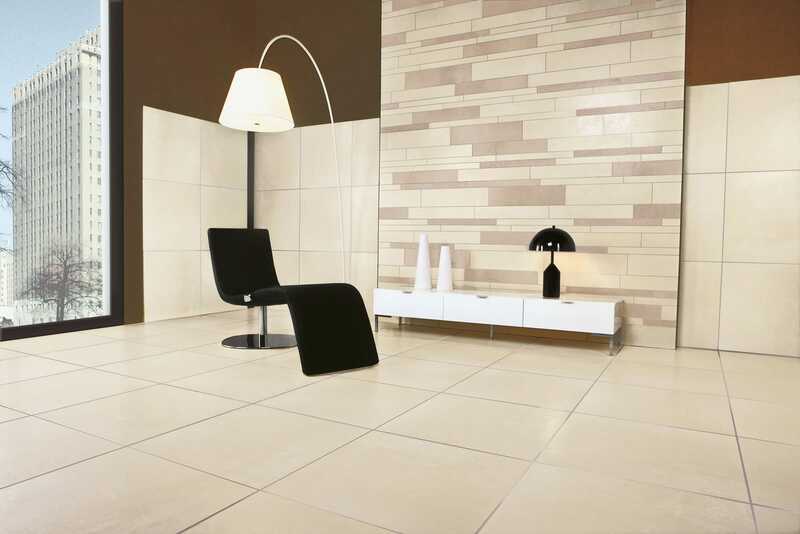 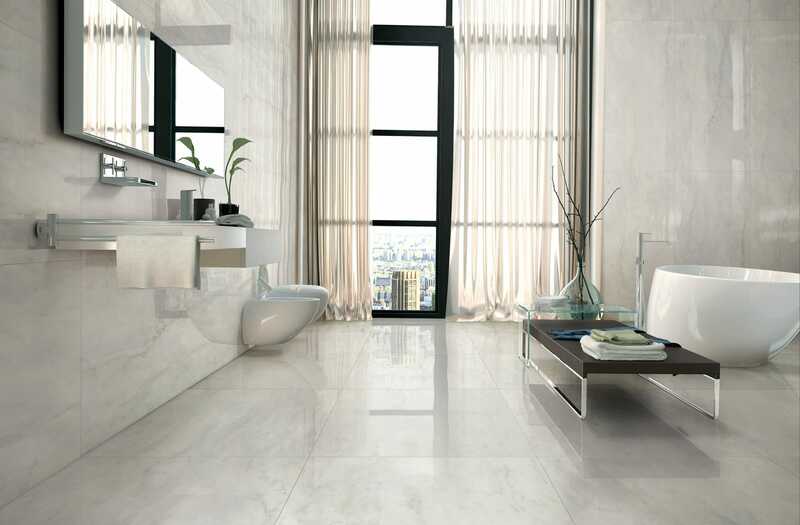 A wide range of floor and wall tiles for every need of furniture and design. 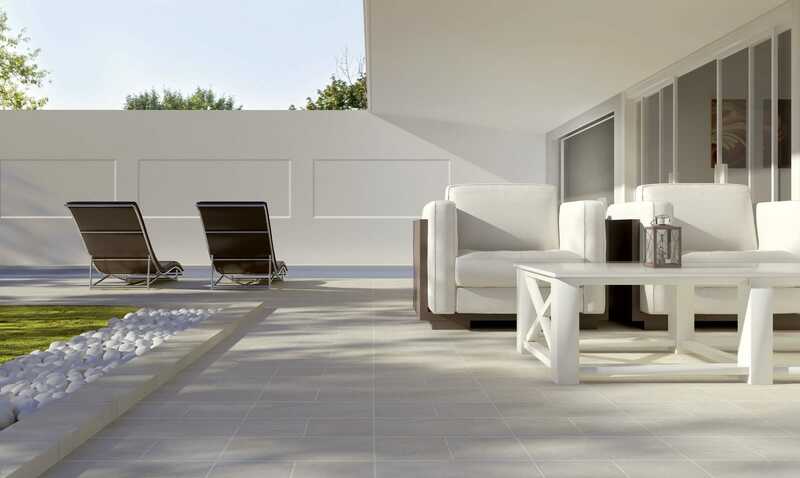 Porcelain stoneware, mosaics and many modern and resistant solutions to create or renew your space with a touch of originality and character. 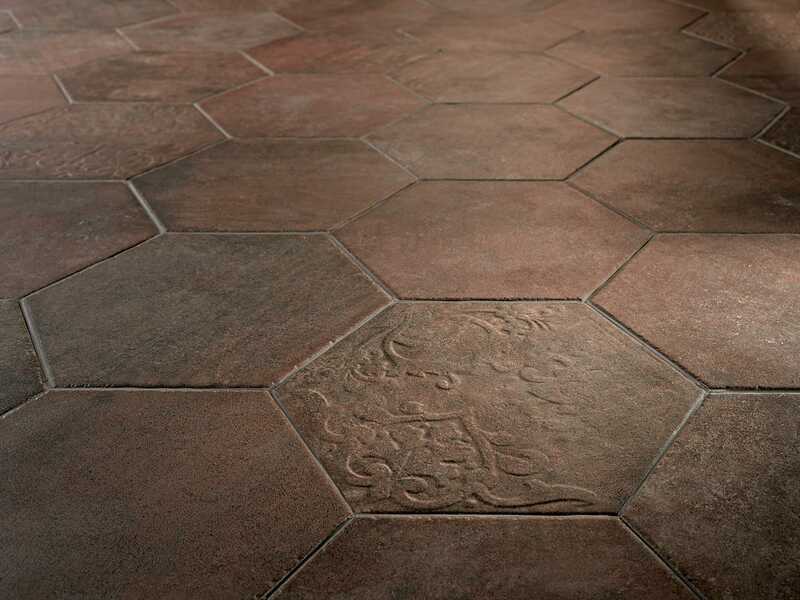 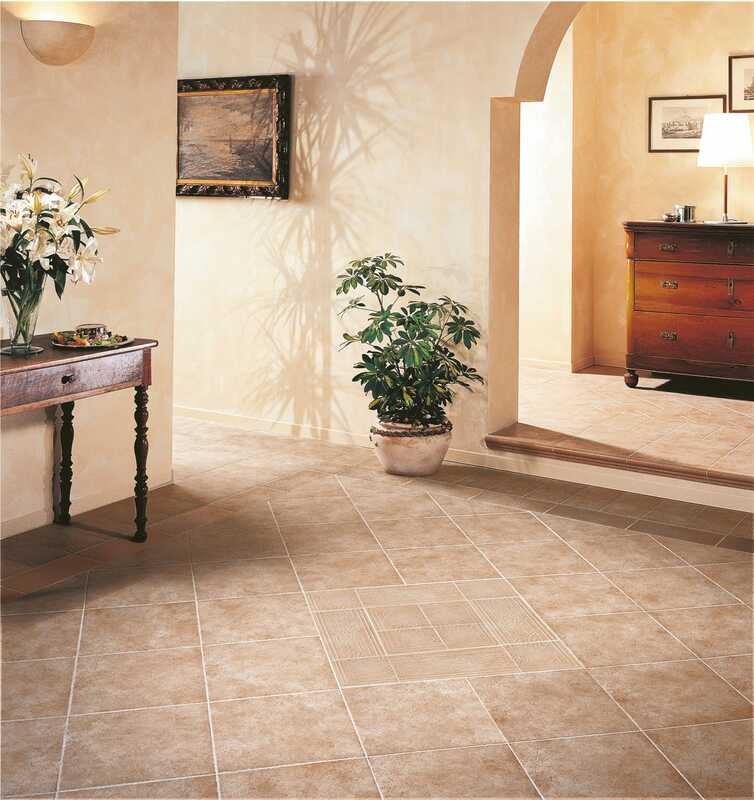 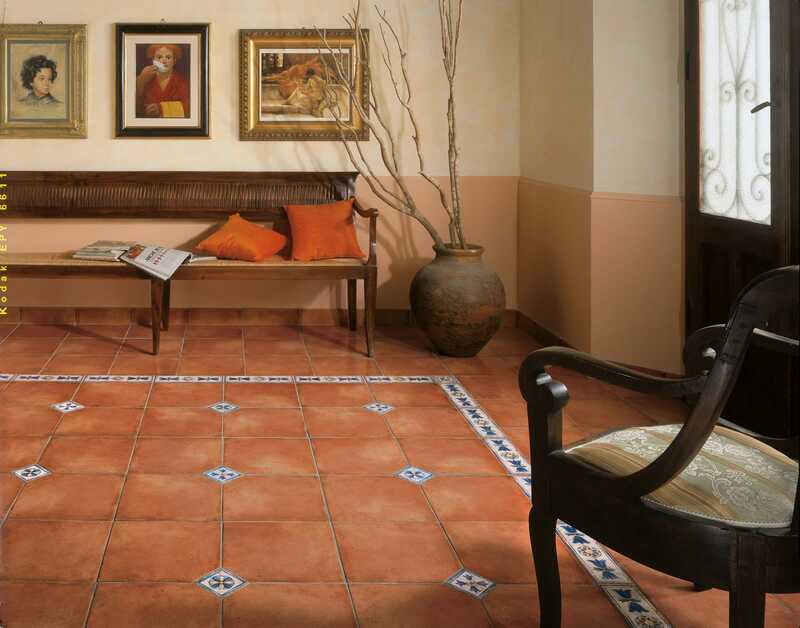 Choose the elegance of the grés marble or the rustic feel of terracotta tiles to realize your warm and cozy home. 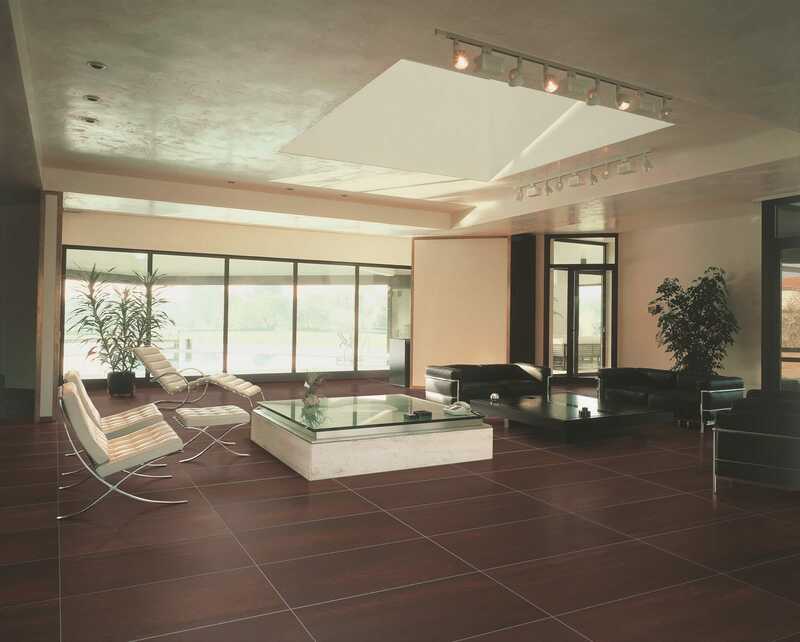 Resistant, waterproof and non-slip floors. 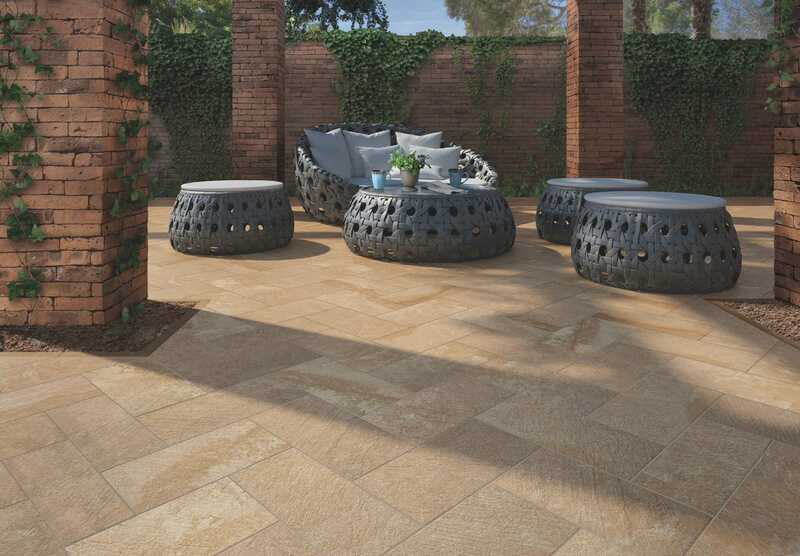 Discover the best solutions to furnish your outdoor space. 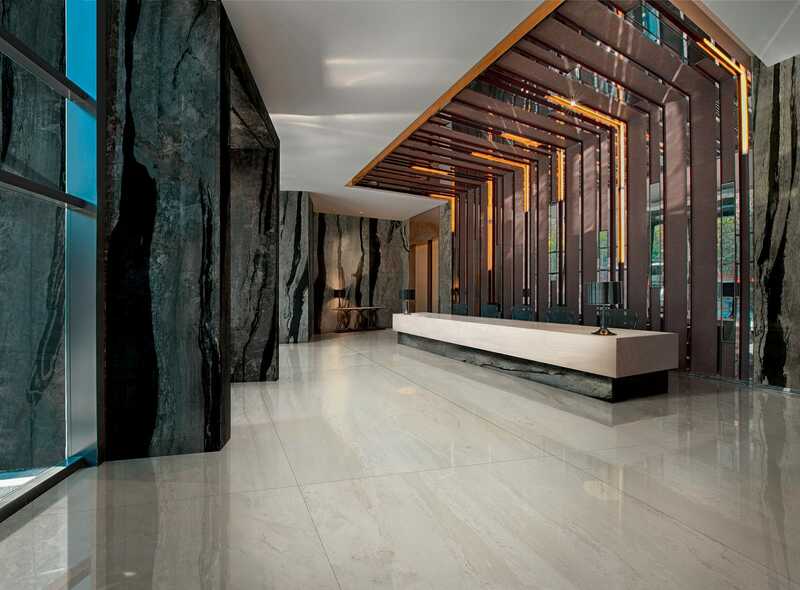 Taps and fittings, flooring, shower, fireplaces of the best brands, and more. 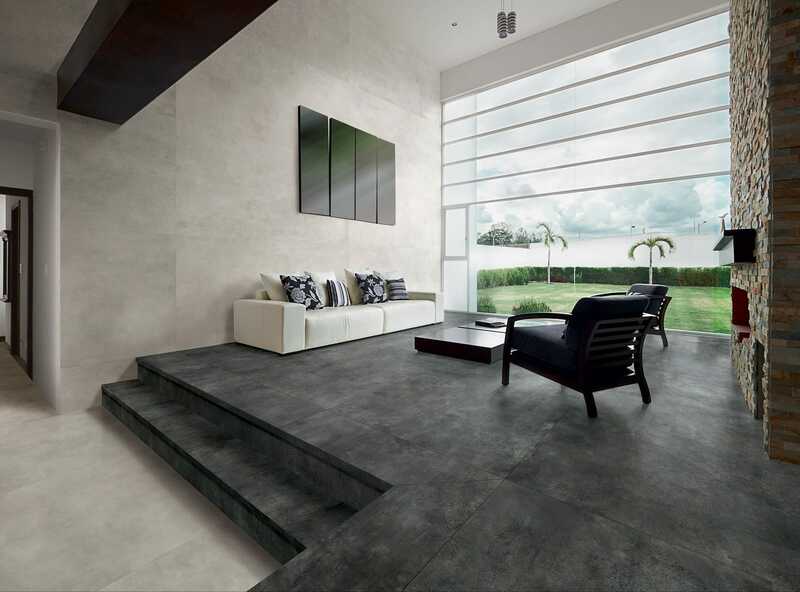 Contact us for a detailed and free consultation. 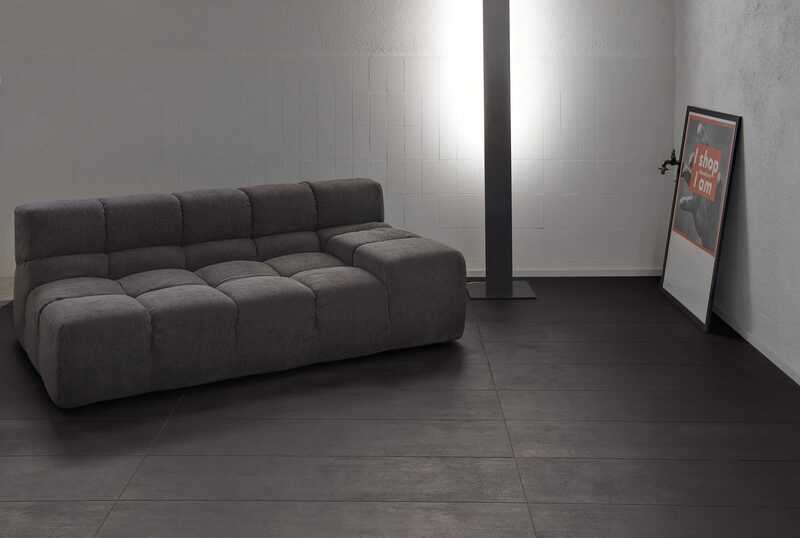 Since 1959, Edilcomponenti has been finding furnishing solutions that suit your needs the most by transforming your projects into reality. 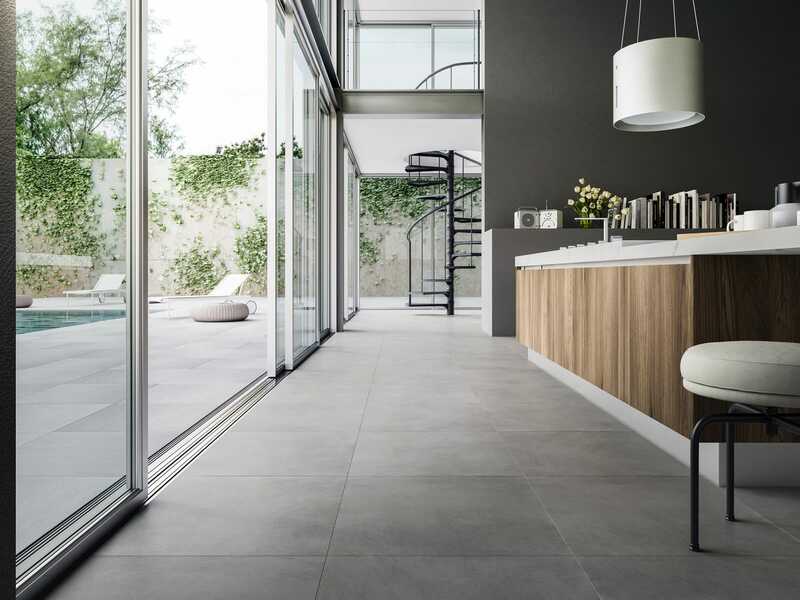 The experience gained over the years allows the company to offer each customer a design and fulfilment service for your bathroom and kitchen. 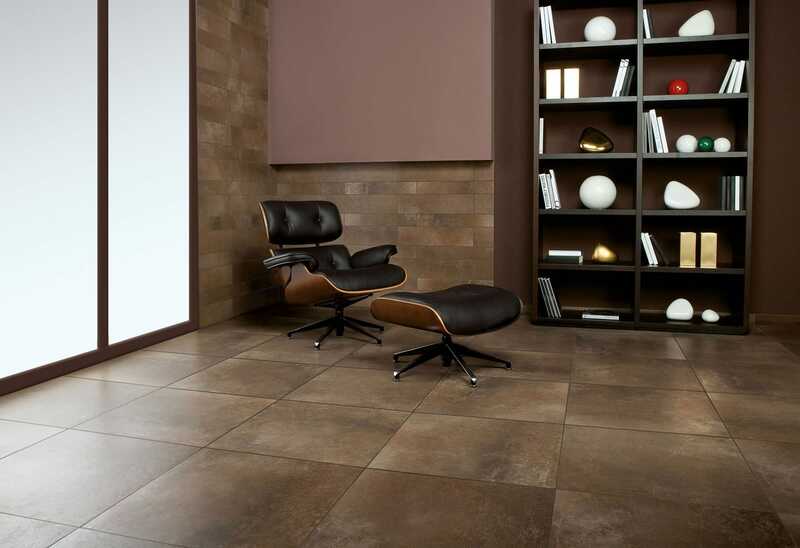 In our showroom of more than 1000mq you can choose from thousands of products from the best brands on the market.